Entschuldigung, hier konnte kein Liegeplatz gefunden werden. Your yacht in the heart of Palma. A privileged mooring in the most desirable Mediterranean Island. From the deck you’ll cherish the most emblematic of Palma buildings: the Cathedral, the Almudaina or La Lonja. Try counting 150 steps, this shows how closed you are to the street with the most exclusive shops in Mallorca. Shopping, dining, culture and entertainment only desire. 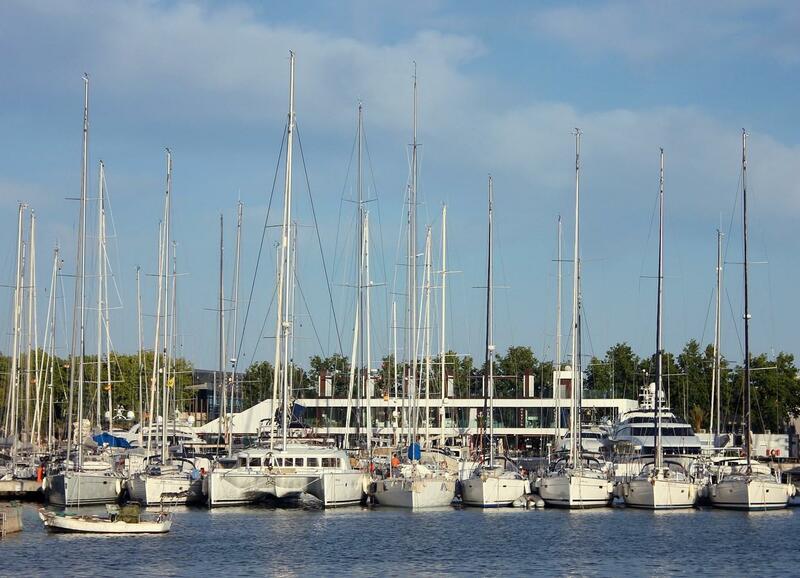 Marina Moll Vell has the best placed moorings. We are the only ones who took the city to the stern of your boat. 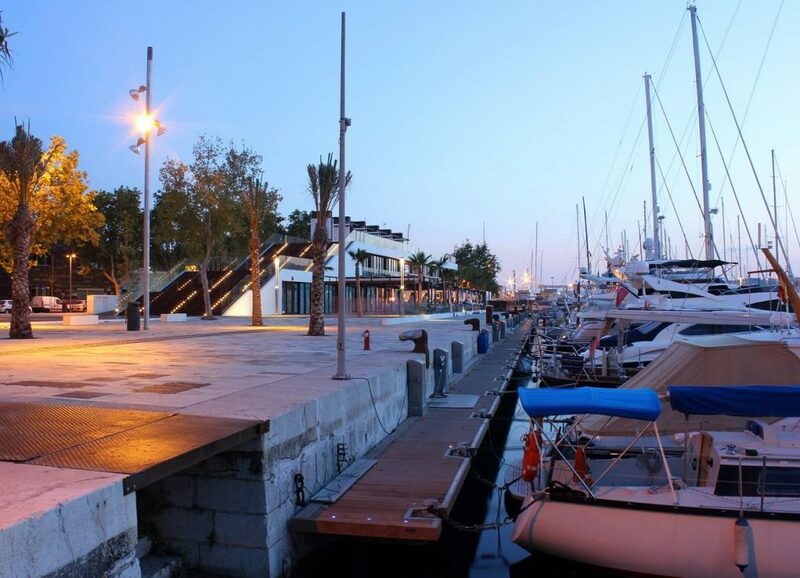 Marina .Moll Vell has three restaurants serving delicious dishes by the sea. In its terraces wood, sun, water and sky merge in an exclusive environment.